Leading telecoms and multi-media service provider PLDT, through its business unit PLDT SME Nation, has launched together with global IT giant Microsoft Philippines a new service package called the Digital Campus Suite that will enable students and academes access to online learning programs and to earn IT (Information technology) certifications for critical IT skills that are now in-demand in today’s digitally driven industries. “We at PLDT are confident that this partnership can significantly contribute to enriching the digital content of Philippine education. 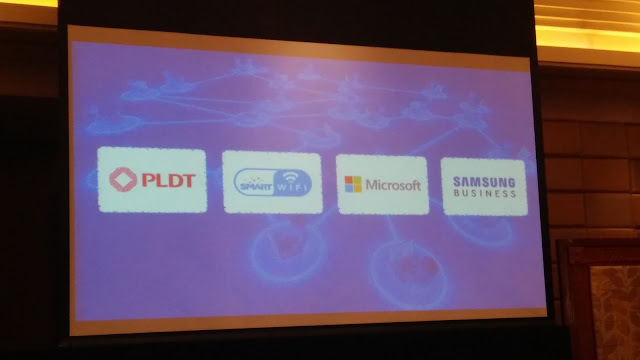 By enabling schools through these programs, we are helping them, both educator and student, to gain new critical skills and learn IT courses with globally competitive technology programs that have become essential in today’s digital work place,” said PLDT Chairman Manuel V. Pangilinan. Through the Digital Campus Suite, schools will have high-speed connectivity with PLDT myDSL Biz or iGate, and online access to training courses of the Microsoft IT Academy Program. Educators and students will have access to Microsoft’s digital curriculum and earn IT certifications in the Microsoft IT Academy Program for fundamental technology skills as well as courses that enable students to become more competitive for employment. The suite also includes laptops, tablets, and WiFi access points in the campus for the use of students for their over-all digital education experience. A study conducted by International Data Corporation (IDC) also revealed that increased spending on IT cloud services will open up an estimated 14 million new jobs worldwide. The same report also noted that there is an apparent “widening ICT professional skills gap” and a “shortage of skills” in the Asia Pacific Region. 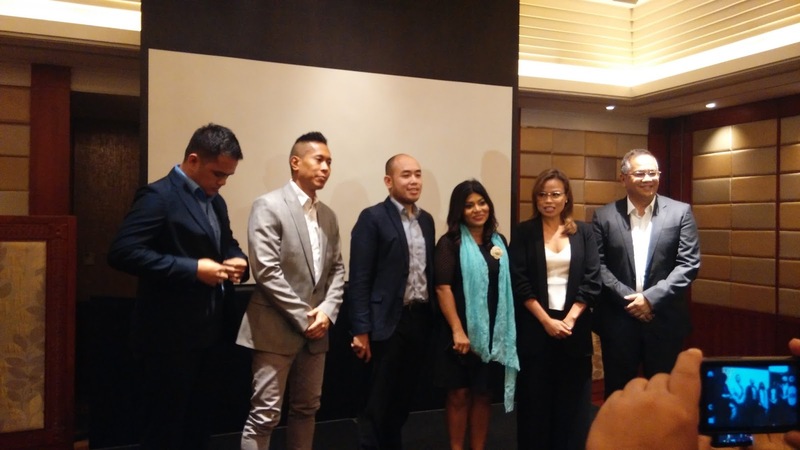 PLDT SME Nation has been very active in partnering with schools and learning institutions to build their technology and connectivity resources in support of the education sector’s need to improve ICT learning among the students and academe. This partnership is seen to bridge that widening skills and education gap by empowering Filipino students the tools and knowledge to be able to compete and gain advantage in today’s job market.